Prominent & Leading Manufacturer from Mumbai, we offer egg yellow food colour, raspberry red food colour, grape green food colour, coffee brown food colour, pea green food colour and violet food colour. 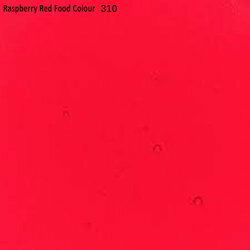 Owing to our domain expertise, we are engaged in offering a wide range of Raspberry Red Food Colour. Owing to our quality centric approach, our offered food color is processed in compliance with defined industry standards making use of supreme quality chemical compounds with the assistance of pioneered methodology under the guidance of diligent professionals. 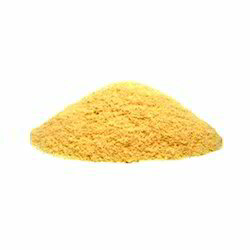 Our offered food color is used in various types of shakes, juices, ice-creams, etc. 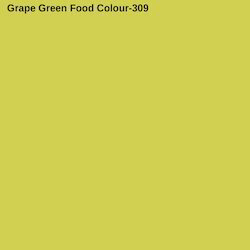 Backed by rich industrial experience in this domain, we are able to offer a comprehensive range of Grape Green Food Colour. 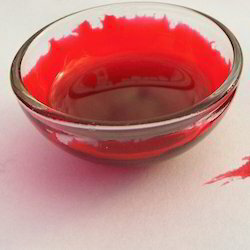 This food color is widely used for making juices and drinks. The offered food color is precisely processed according to the set industry standards using fresh fruits under the direction of adroit professionals. This food color is thoroughly tested by our quality experts against several measures for ensuring its effectiveness. Our clients can avail from us a wide assortment of Coffee Brown Food Colour. 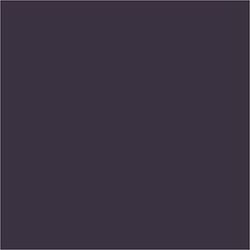 This food color is used widely for making coffee and various other purposes.  Under the surveillance of diligent professionals, the provided food color is processed using quality assured ingredients with the aid of cutting-edge technology keeping in mind the defined industry standards. 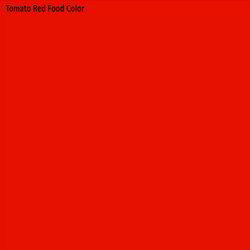 Moreover, this food color is checked on several parameters of quality to ensure its effectiveness. 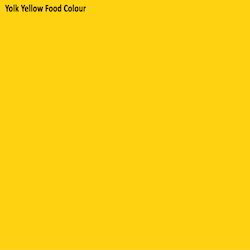 We are able to offer a superior range of Egg Yellow Food Colour to our clients. Using superior grade chemical compounds, our offered food color is processed under the guidance of adept professionals at our well-equipped processing unit. Furthermore, this food color is inspected on diverse quality measures by our quality experts in sync with predefined industry standards. We offer this food color to our renowned clients in safe packaging at an affordable price. 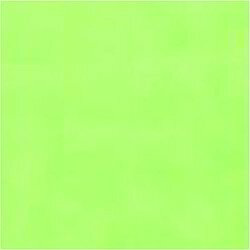 We are able to offer a superior range of Lime Green Food Colour to our clients. Using superior grade chemical compounds, our offered food color is processed under the guidance of adept professionals at our well-equipped processing unit. We are able to offer a superior range of Black Currant Food Colourto our clients. Using superior grade chemical compounds, our offered food color is processed under the guidance of adept professionals at our well-equipped processing unit. We offer this food color to our renowned clients in safe packaging at an affordable price. 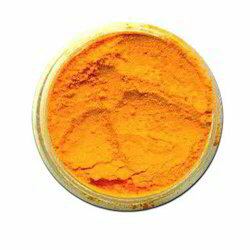 We are able to offer a superior range of Mango Food Color to our clients. Using superior grade chemical compounds, our offered food color is processed under the guidance of adept professionals at our well-equipped processing unit.